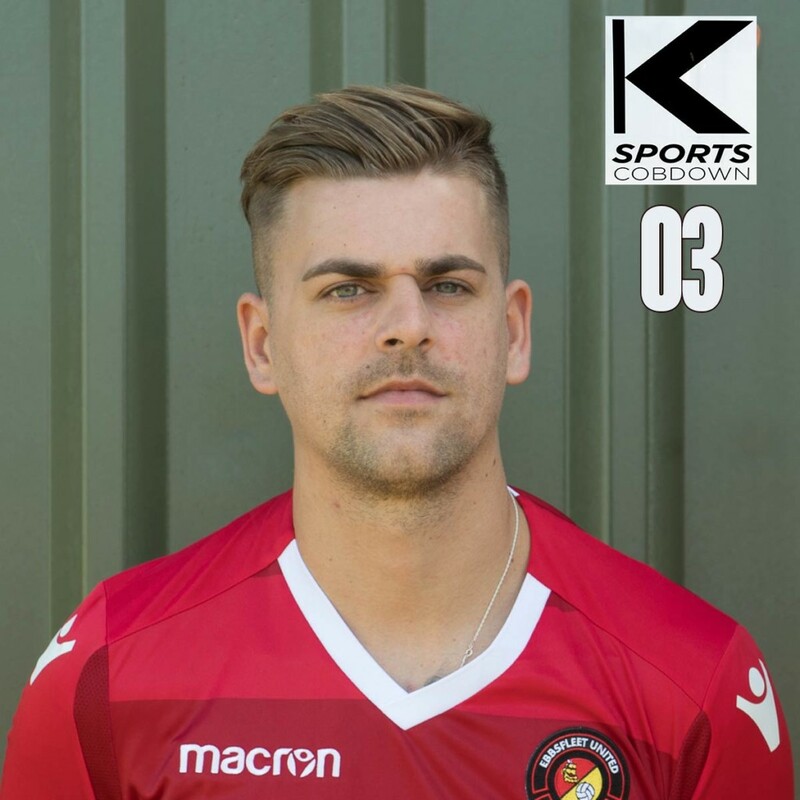 A highly-rated defender who played for England from U16 to U19 level, Sam is a current Maltese international who has played World Cup qualifiers against both England and Scotland . 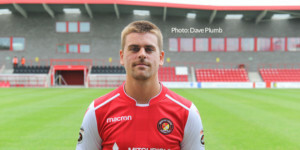 A versatile player who can play at right-back or as a centre back, he came through the youth ranks at Portsmouth and had a trial at Liverpool before signing for QPR, then playing on loan for Nuneaton and spending 2014/15 in Crystal Palace’s reserves. 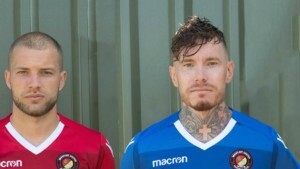 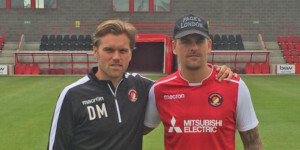 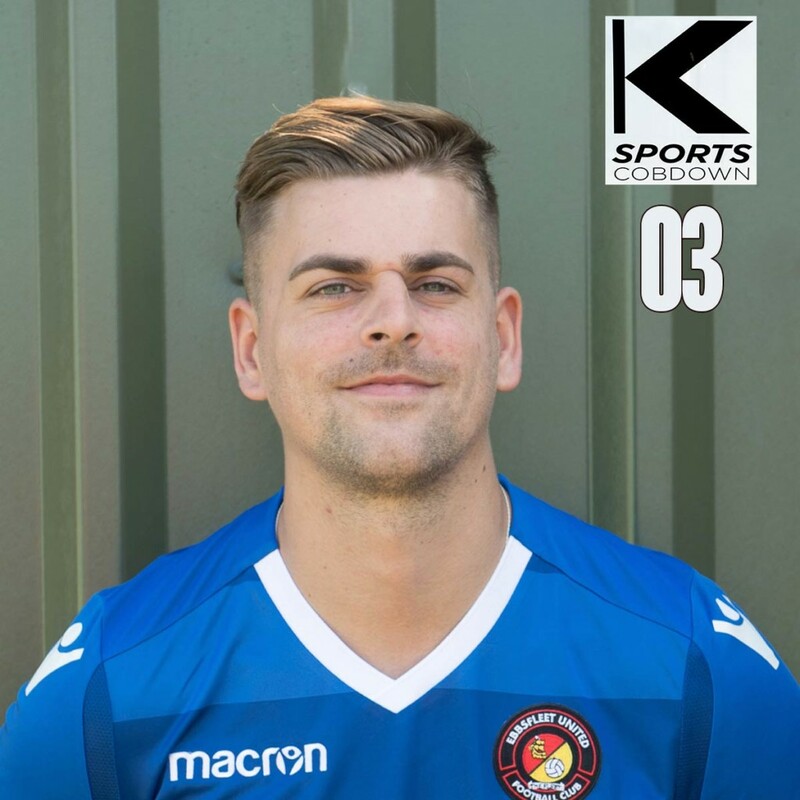 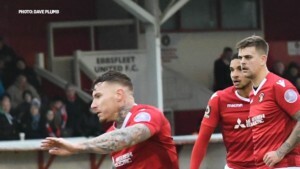 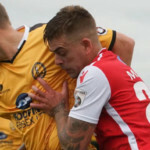 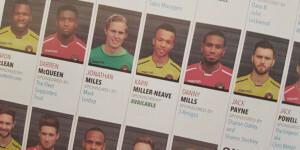 He joined Dover Athletic in the summer of 2015 and spent the next two seasons as a regular in the Whites defence, helping them challenge for the National League play-offs in successive seasons. 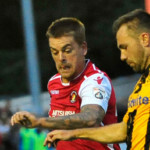 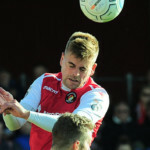 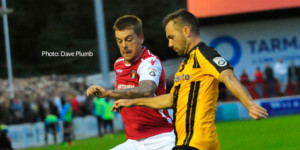 Despite being offered a new contract by Dover and being chased by clubs in Scotland and in the Football League, he opted for a move to the Fleet in June 2017 and settled in straight away, becoming a regular on the team sheet. 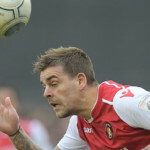 An unfortunate injury towards the end of last season robbed him of a chance to feature in the play-offs.